Please fill out as much information as possible. This allows us to send you a more accurate quote. 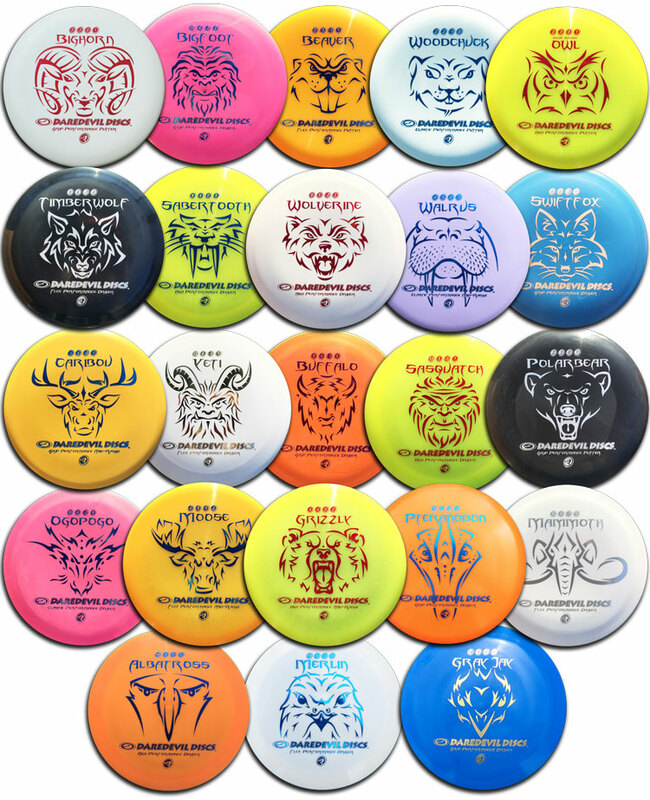 * Only 1 colour prints available on golf discs. Please note: Minimum order of 30 discs with 1 colour print (not including misprints). Depending on your design, we may get up to 4 misprints per 100 discs. Your misprints will be sold by us if not bought by you.